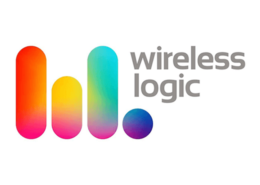 I was delighted to record this Corporate Video voiceover for Wireless Logic, a British company who provide a global connectivity platform for the Internet of Things (IoT). Whether it’s through cellular, satellite, fixed-line or low-power wide area network technologies, a new ‘thing’ is connected to their platform every 18 seconds and they have over 3 million connected devices. These are remarkable statistics. The company has offices in England, France, Germany, Spain and Denmark. 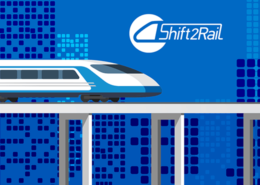 Since 2000 they’ve been at the forefront of this dynamic technology – working in Energy & Utilities, Public Sector, IT, Industry 4.0 and Healthcare – providing the underlying connectivity, control and security to make it happen. As part of their brand refresh, they created this fast moving film which highlights how the IoT is changing the way we live and work. The video describes all aspects of their business and services and shows Wireless Logic to be the solution that glues it all together. 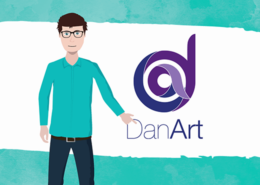 To read the technical content at a reasonably quick pace they were looking for a neutral British Voiceover artist with clear diction and good articulation. My background in IT and engineering certainly helped me to grasp the concepts and I was happy to work alongside them on this project. Take client direction via Internet linkup using ipDTL. Wireless Logic provides smart connectivity and works in the arena of the Internet of Things (IoT).